There are so many benefits to selling on Amazon versus the other marketplaces out there. Lots want to argue about the benefits of the other ones and the lower fees, but the reality is that the world shops on Amazon and its Prime service is one of the biggest draws. Yes, many people signed up for it not knowing they had, but so many have stuck with it since because it makes online shopping convenient. Now the rest of the retail is chasing them. 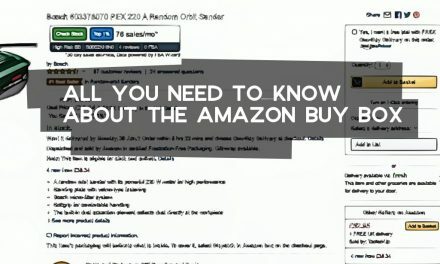 Even if you’re buying from the site as a non-Prime shopper, the products that aren’t available for Prime don’t look shoppable to the average person. Seeing the product on a search result page without the Prime symbol may indicate that only used versions of the product are available, despite the fact they can probably be bought from merchant-fulfilling sellers. If they have any doubts about the quality of the product, they’ll leave and go to another site, putting MF sellers at a serious disadvantage. Linked to the previous point, even if someone decides to click through to the product page and then needs to consider which product to buy from, they’re going to have a lot more faith in the FBA listing than the ones that aren’t. The fact that the shipping price is shown upfront is off-putting and seems archaic these days, making buyers choose Prime sellers, even if the merchant-fulfilled option(s) is cheaper. The mega sellers on Amazon often fulfil the products themselves, yet the perception from the average person is that it’s the Prime ones they should have more faith in to get the right product to them in timely fashion. Postage tracking is a massive factor in reducing the amount of false non-delivery claims on marketplaces. To cut costs, many merchant fulfilling sellers will opt for the cheapest postage option and it’s very unlikely to have any tracking associated with it. 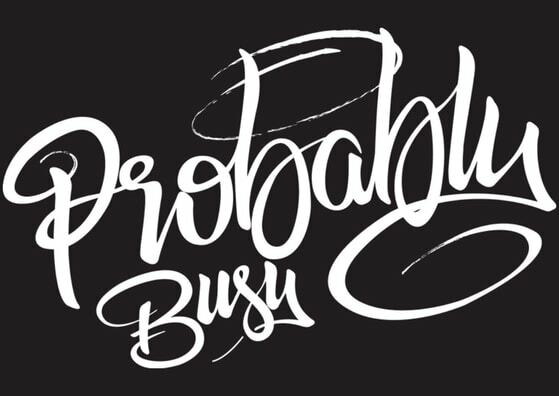 All FBA orders are tracked, which is good news for you and your business. Returns are never fun, but it’s just part of the game. In terms of all of the customer service associated with the return process, Amazon take care of all of that themselves. You won’t know about any of it until after the process is already underway, cutting out a whole other process for you. FBA’s biggest draw if that you hand all of your goods over to Amazon. You don’t have to store it away yourself. That means there’s no picking and packing. No need to dedicate a portion of your home to your Amazon business. No need to take up space that you need for other things. Once you’ve been a part of the inventory-free life, you won’t want it any other way. Holiday on the way? For a merchant fulfilling seller, it means they’ll have to plan whether to hand over the reigns to someone else, or shut their store down for a little while. That isn’t the case at all with FBA sellers, who are free to keep their sales flowing in when they’re away from their business. Who doesn’t want to make money this way? 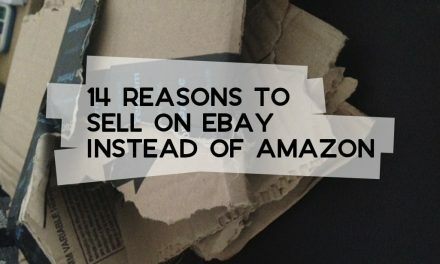 The Buy Box is everything for Amazon sellers in the arbitrage and wholesale-sourcing world. 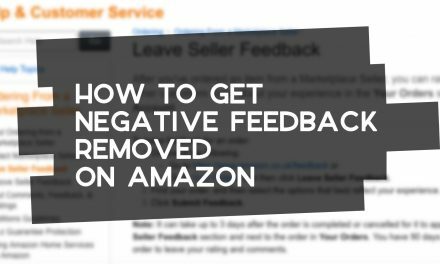 If you’re unable to get Amazon to display your listing as the one for the customer to buy, you’re going to struggle getting those sales to flow through. 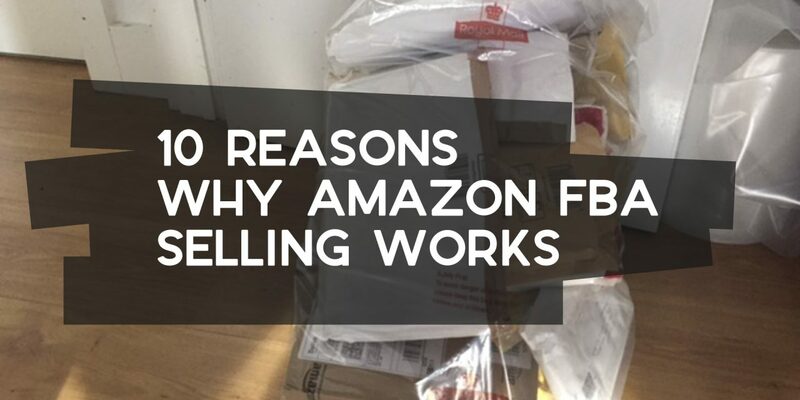 As a Prime seller, Amazon has more faith in your products being the real deal (as they have them in their warehouse) and that it will get to the customer promptly (as they will be fulfilling the order). I’ve spoken on this many times: I managed to run and grow an Amazon business as a new parent with a full-time job and a blog (and other businesses). 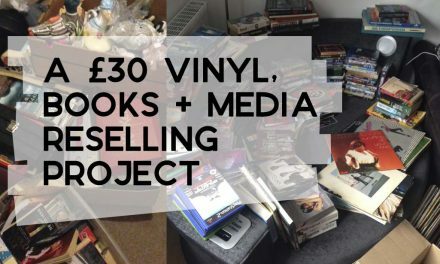 If I’m able to do it in those circumstances, no other competent ecommerce sellers have an excuse to do the same. FBA takes out so much of the hassle that usually comes with a DIY ecommerce operation.